Blackberry Curve 3G 9300 comes with the features like HSDPA, WiFi, USB, AGPS, Blackberry Maps, Bluetooth and with features like email access, text messaging with QWERTY keypad runs on a BlackBerry 5 OS. 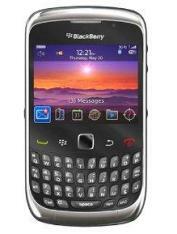 The BlackBerry Curve 9300 comes with 256 MB RAM with expandable 32 GB and also with a 2 megapixel camera. 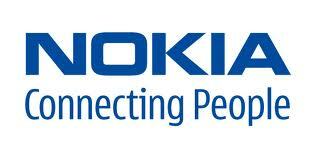 The phone also has a Multimedia player, Video player, Sound and Video recorder. And also contains variety of games, additional can also be downloaded.